We are in full back-to-school mode around these parts. Most kids are returning to their classrooms in just a few short weeks. I confess, I love back-to-school time. There is something about new school clothes and a new backpack that just makes my heart swell. Don't even get me started on the number 2 pencils! Something that always stresses me out, is school lunch. Both of my kids bring lunch more often than they buy lunch, and I try to pack a healthy lunch that they will actually eat. I have volunteered in the cafeteria before, and you would be AMAZED at how much food kids throw out. In fact, I was there to participate in a waste free lunch contest. We pitted each grade against each other to see what grade could produce the LEAST lunch waste. 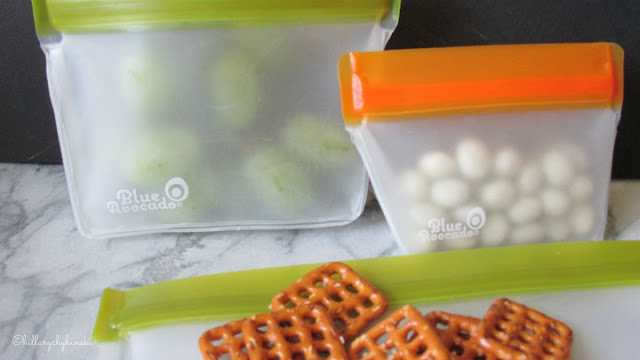 It was super fun and got me thinking about my own packed lunch habits and going green. Bad habits. I am the queen of plastic bags. Sandwich bags, snack bags, freezer bags, all crowd for space in my kitchen drawer. According to the Clean Air Council, Americans use approximately 102 billion (with a B) plastic bags, creating tons of landfill waste. Wow. 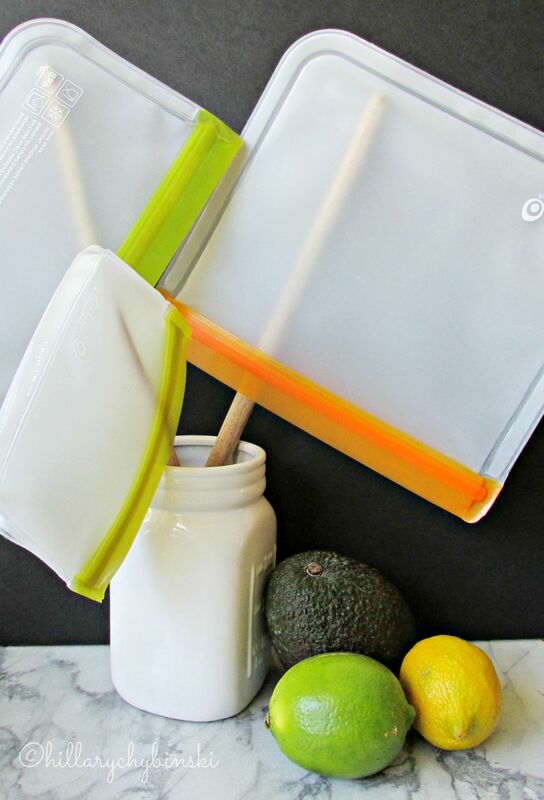 So when Blue Avocado sent me an email recently sharing their latest in reusable bags, I quickly replied that this was something I would love to check out for myself and share with my readers. Blue Avocado was very generous and sent me a wonderful selection of reusable bags and even a great lunch bag. We DO take reusable lunch bags and water bottles every day. . .but that is where our green lunch efforts ended. Until now. What struck me the most was that these little bags were more like storage containers. You can see through them, to see what mom packed, but they stand up like a plastic container. After you finish your lunch, they all collapse down to come back home. The bags are FDA-Grade Peva. They are leakproof, PVC free, lead free and BPA free too! They are also freezer safe. They washed really well, and to dry them, I just stuck a few of my wooden spoons in a jar and put the bags on the ends. So what do you think? Can you go green for school lunch? 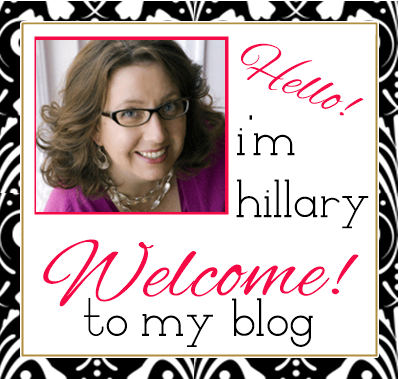 I'm going to make it a little easier, and share my best tips for putting your best foot forward! 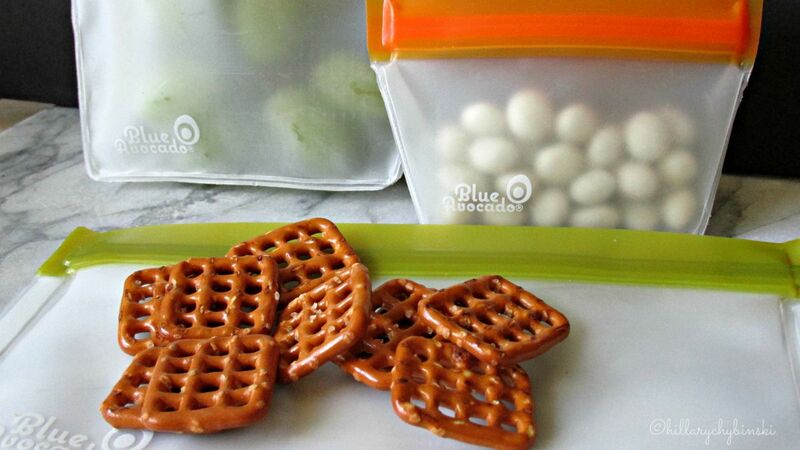 Use a reusable lunch bag or box. Extra points if it's made from recycled material! Send a reusable water bottle for a drink. There are so many sizes and varieties available, you should be able to find one. In a pinch, find out if your school recycles or belongs to a Terracycle brigade for juice pouches, boxes or plastic bottles. Use reusable containers and bags for snacks, fruit and sandwiches. Go all out and send a fabric napkin and real silverware. It doesn't have to be linen and silver, you can pick up some great ones at your local Dollar Store, Walmart or Target. Finding them at a local flea market or yard sale is even better! Make it fun. Talk to your kids about why you're trying it this way and what kind of impact this can happen on our planet. Get them excited, and they will probably share at school, and who knows, the trend may just catch on! Of course what's the key to making all this work the best? Getting your kids to bring all your cool green stuff back home again to use the next day!! 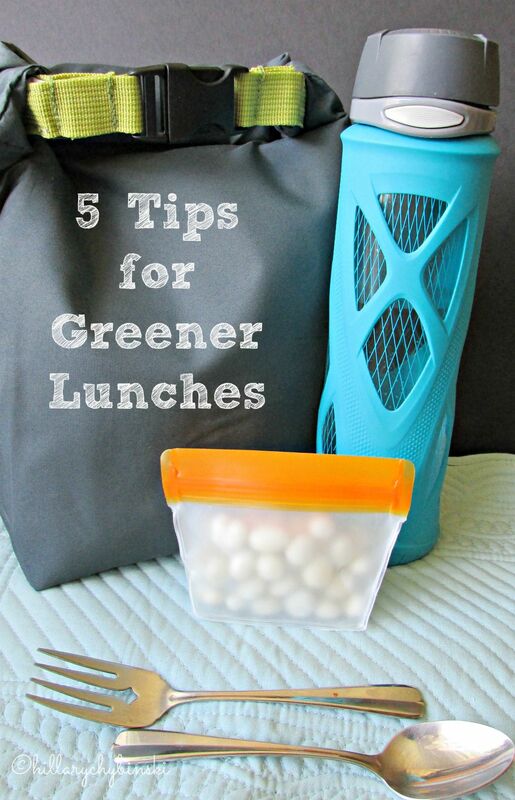 What ways do you keep your kids' lunches green? 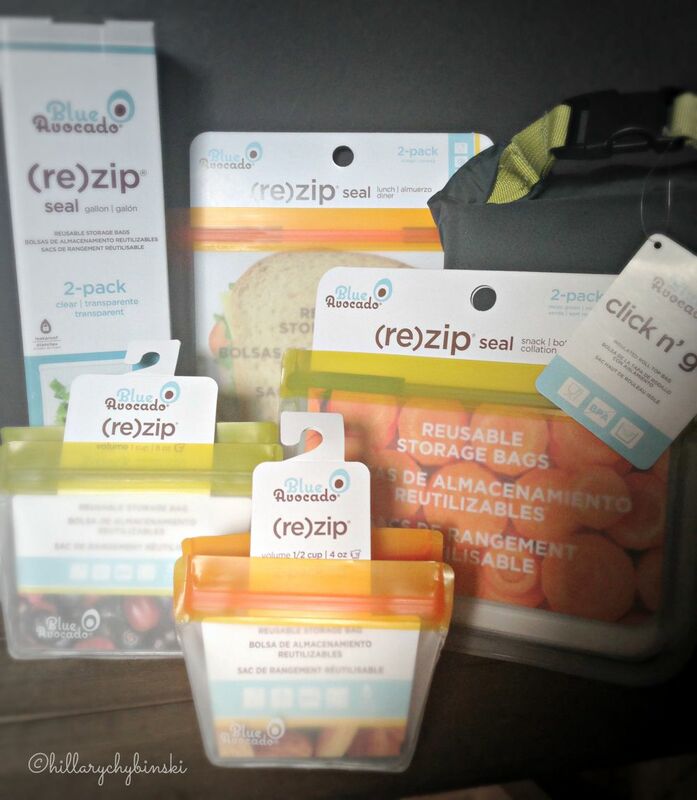 I love the reusable bags...I always feel guilty using regular Ziplocks and throwing them out after one use. I need to get reusable bags!!!! 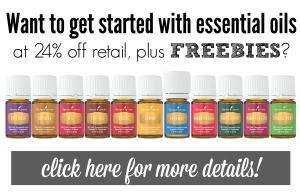 I was curious about these products - this is great to know. I saw a different brand at Whole Foods last week and was so curious about them.